Having my Kindle with me means that I always have something to read. Technology. Well, that’s broad. 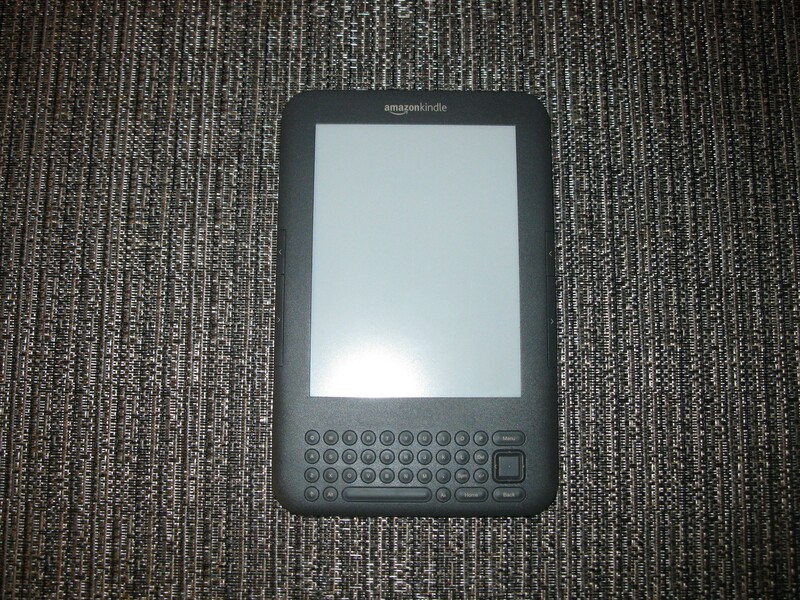 But I’ll bet it’s not surprising to our readers that I selected my Kindle to photograph. After grousing about e-readers for quite some time like an old curmudgeon, I broke down and bought one about three years ago. It’s so convenient; I love it. It allows me to carry multiple books with me when I travel without carrying a heavy backpack. I like it best for non-academic reads. For teaching and research purposes, I still prefer paper. This entry was posted in Foto Fridays! and tagged 2 Dope Sistahs, 30 Day Photography Challenge, Foto Friday, Photography, Pinterest, Technology by Da Realist 1. Bookmark the permalink.